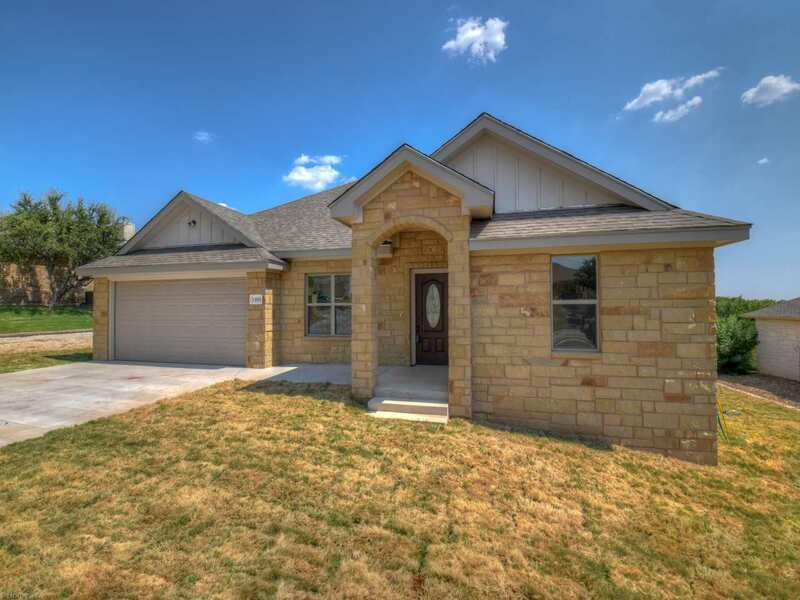 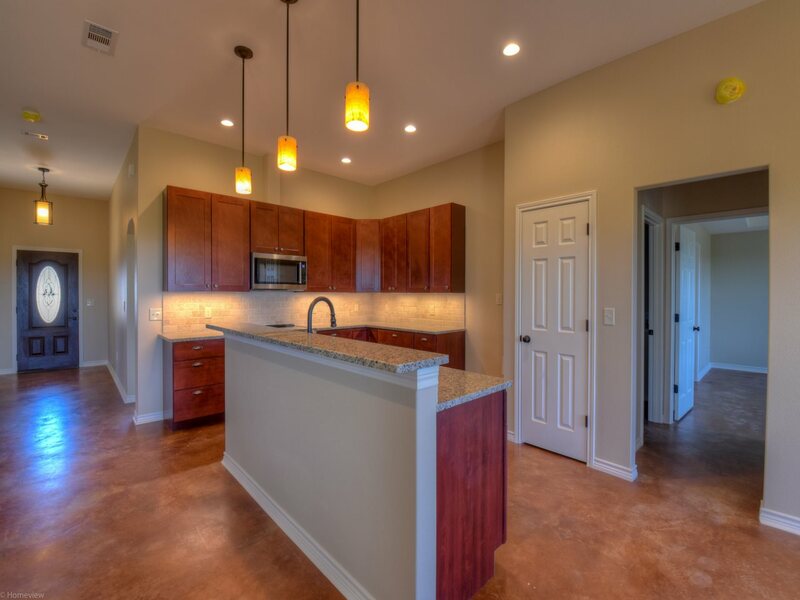 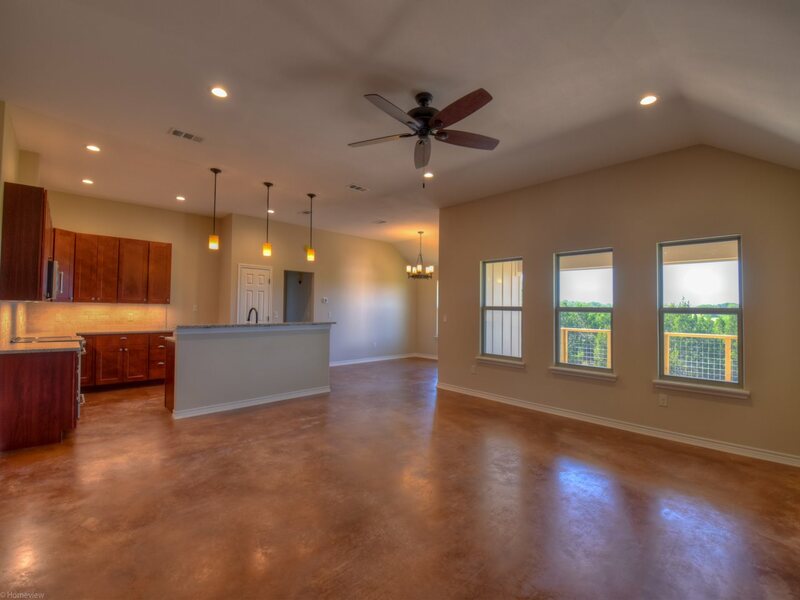 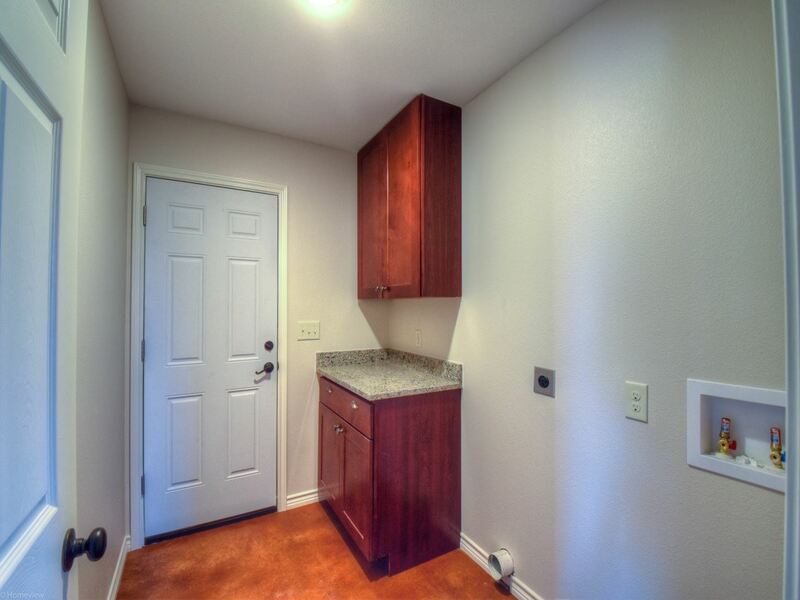 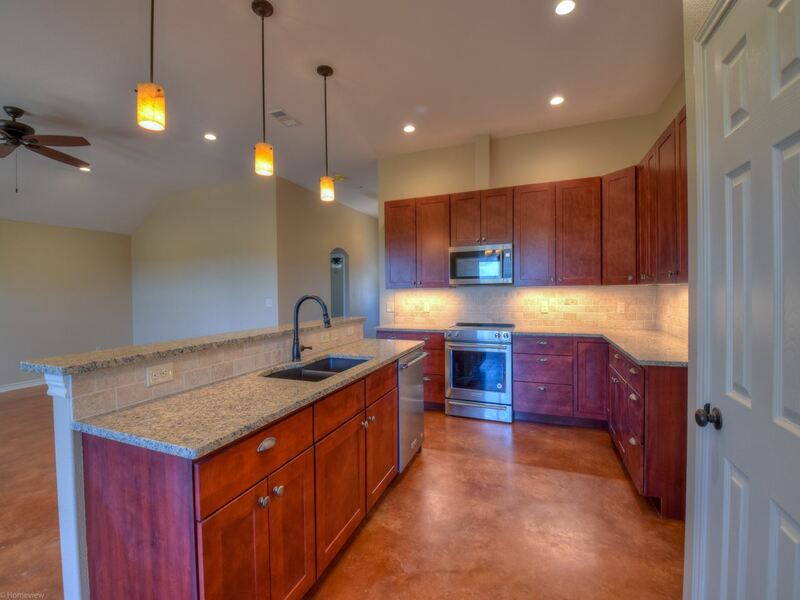 Beautiful new home in the highly desirable Heritage Valley Subdivision in Burnet. 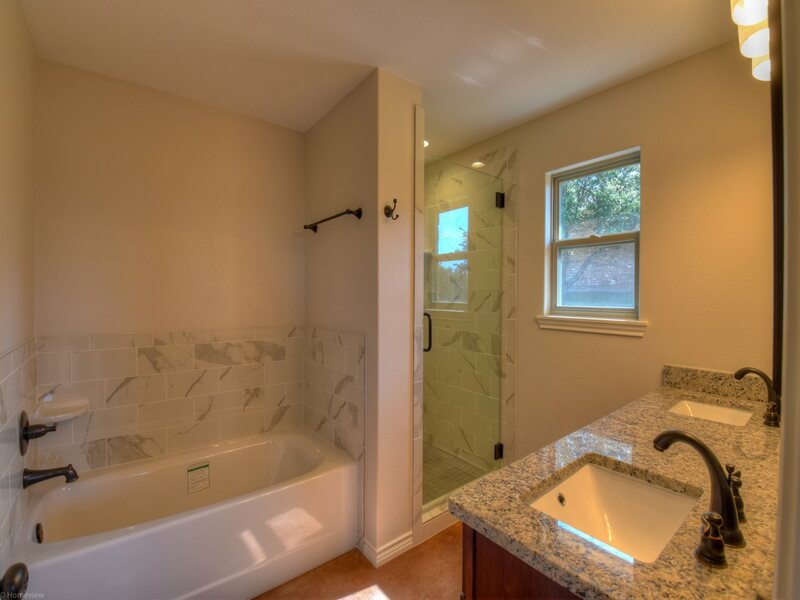 This 3 bedroom-2 bath home is located near the end of Adam Avenue; you will enjoy peace and serenity as there is no through-traffic on this cul-de-sac street. 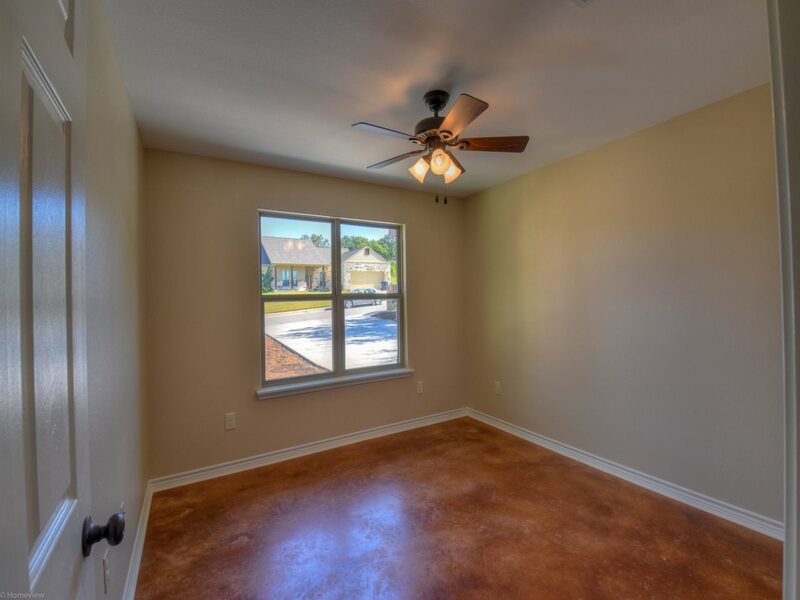 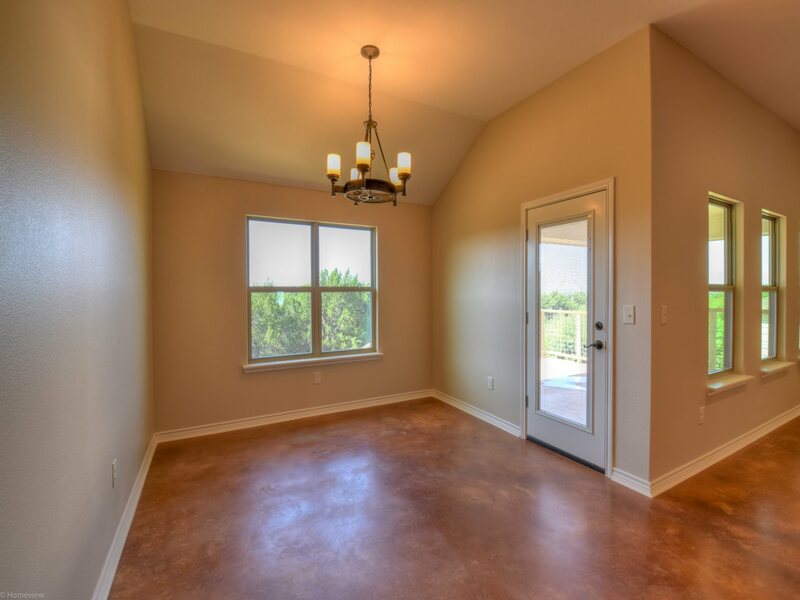 The split bedroom floor plan and open living area give the ideal flow from room to room. 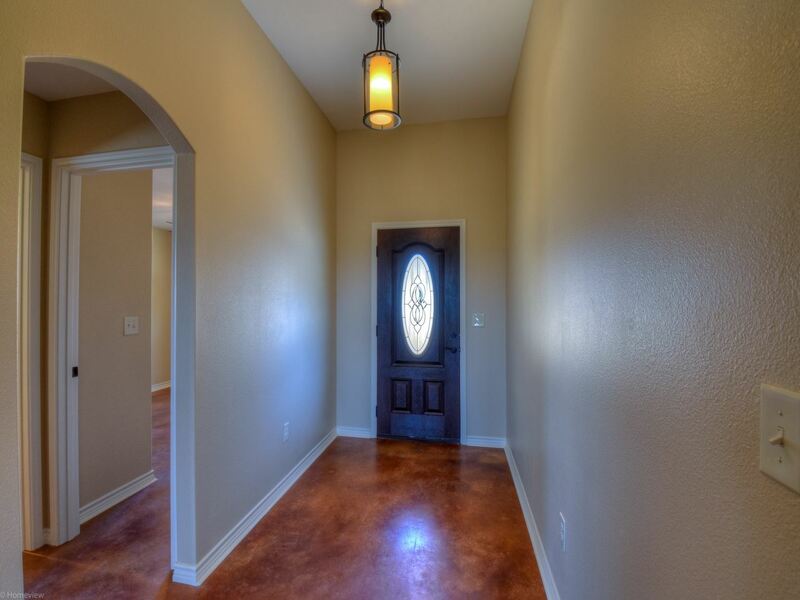 The high-end finishes of this home certainly give it a custom feel. 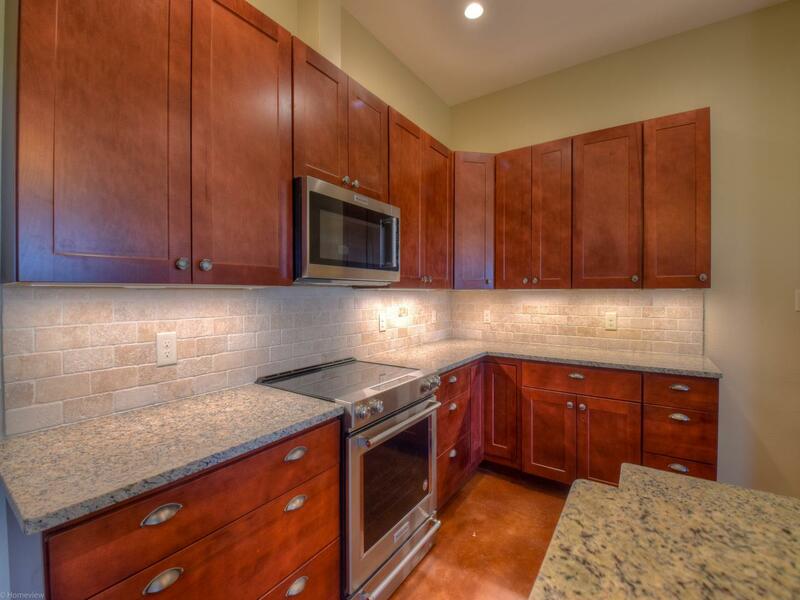 The kitchen's gorgeous cabinets and granite countertops are paired with top-tier Kitchenaid appliances. 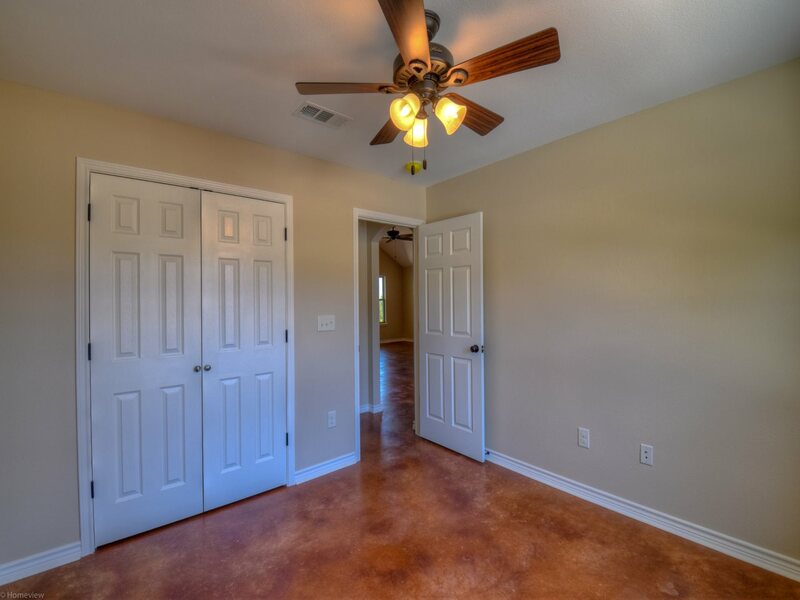 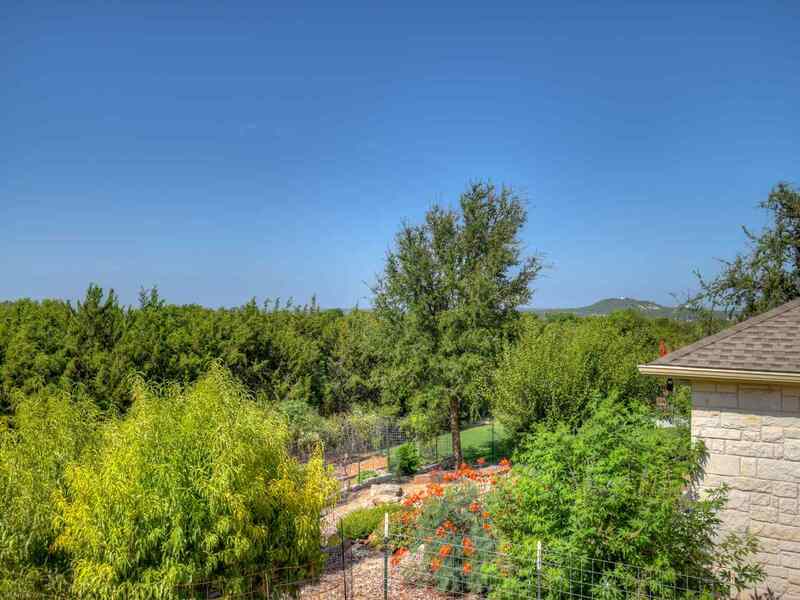 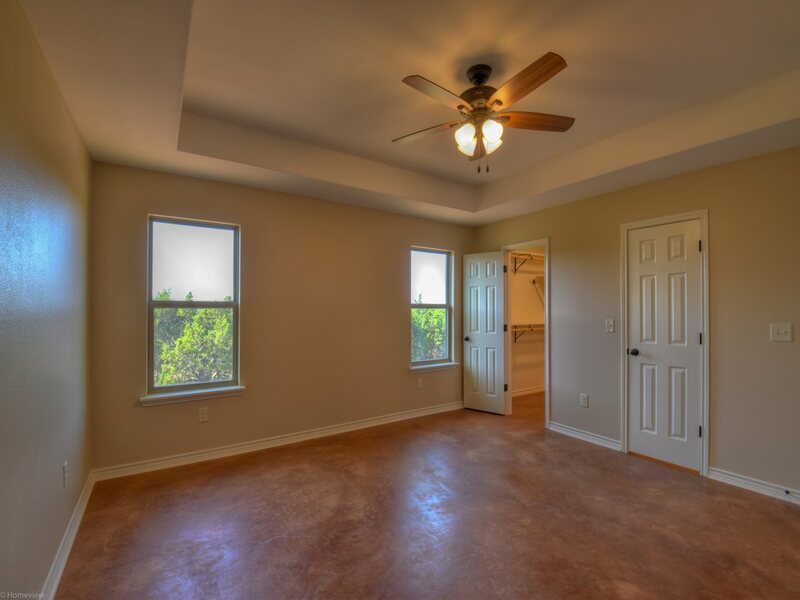 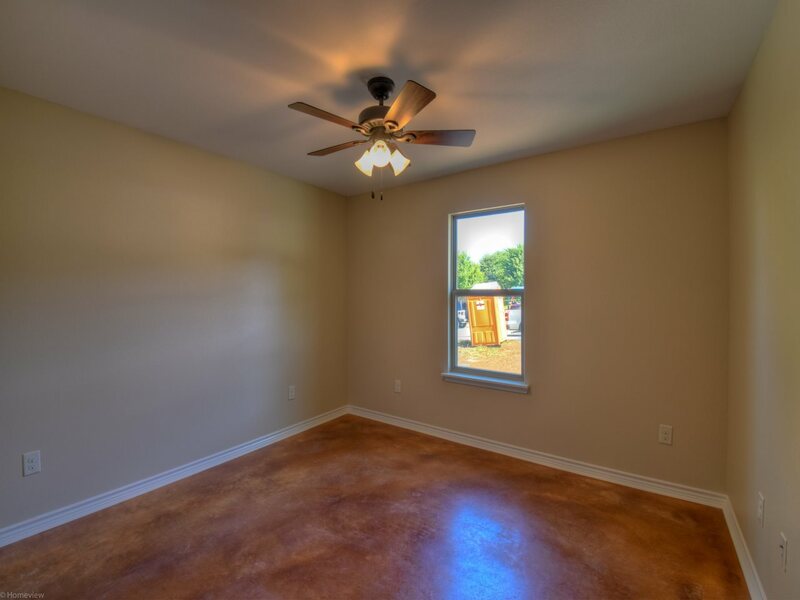 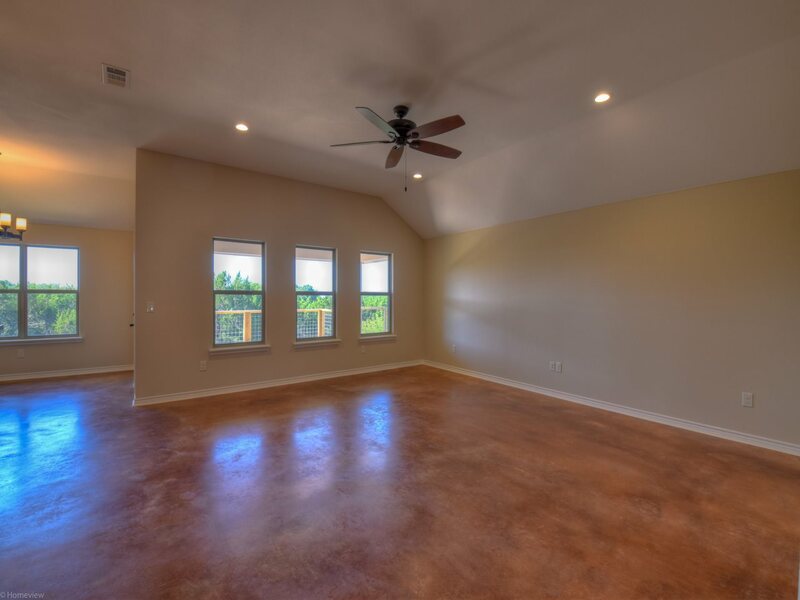 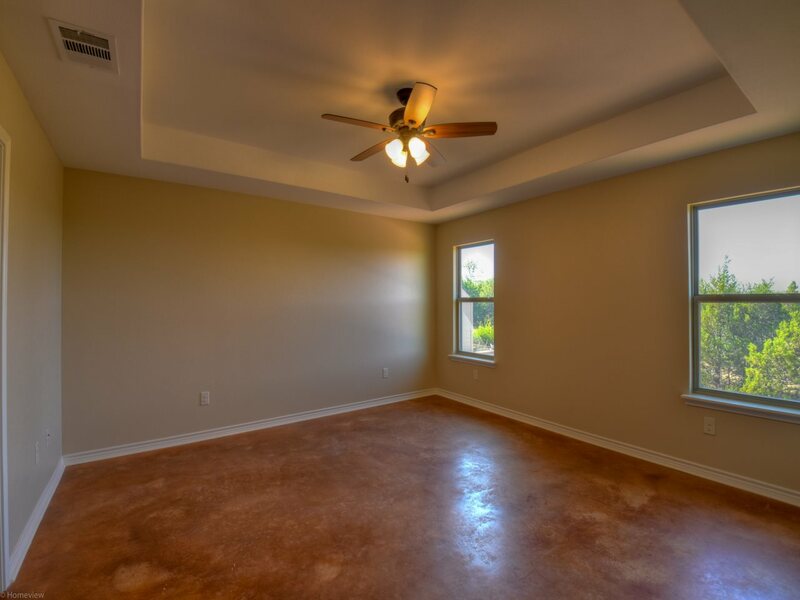 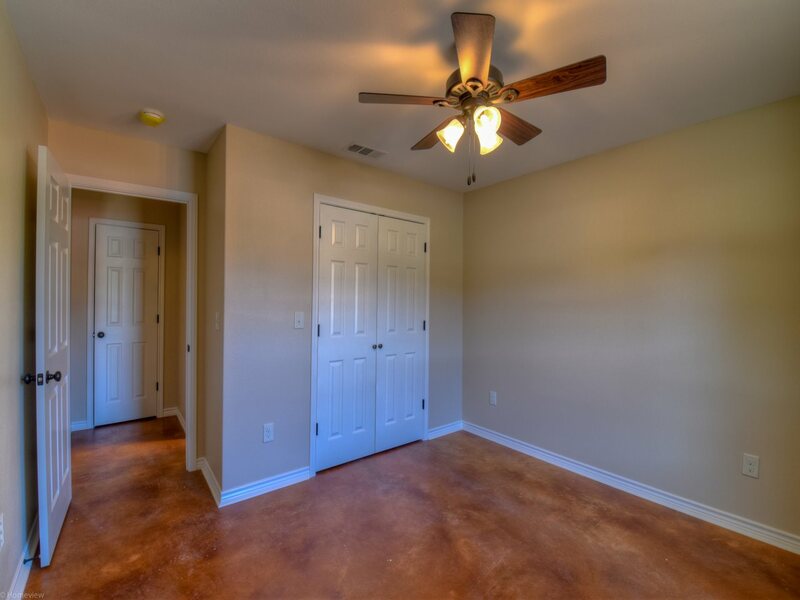 The spacious master bedroom boasts a tray ceiling and Hill Country views. 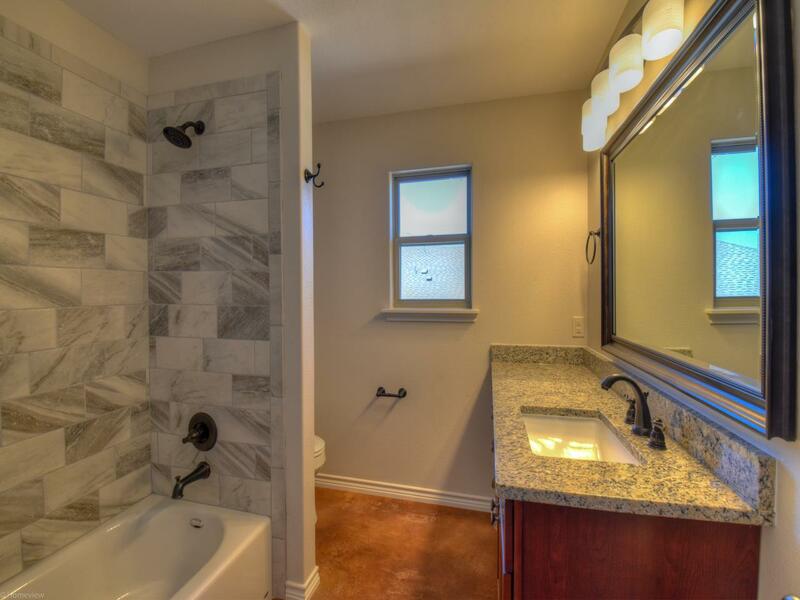 The master bath features his-and-her sinks as well as a large tub and shower. 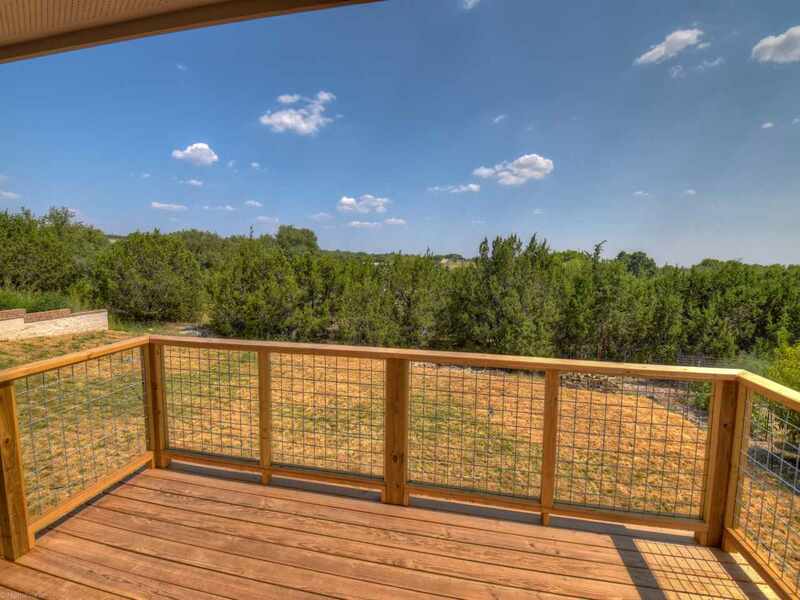 Stepping out the back door to your patio, you'll see another reason why this home sets itself apart from the competition. 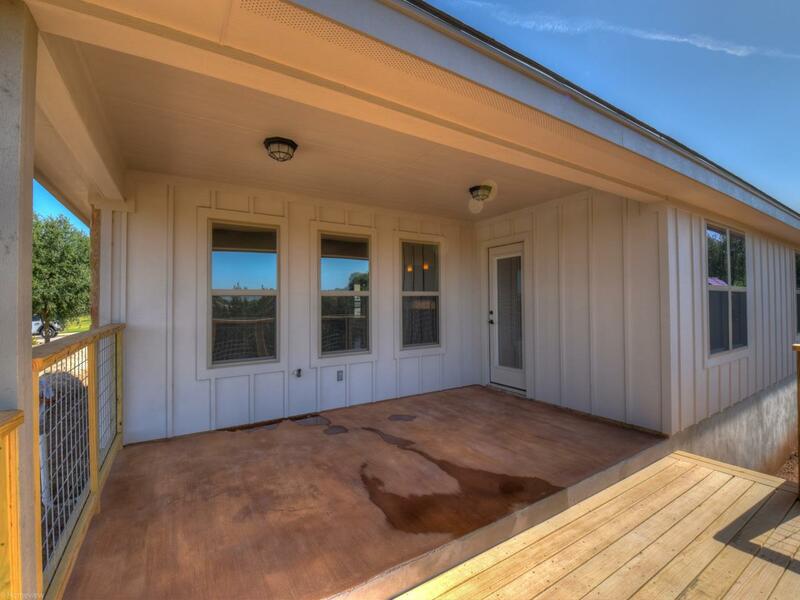 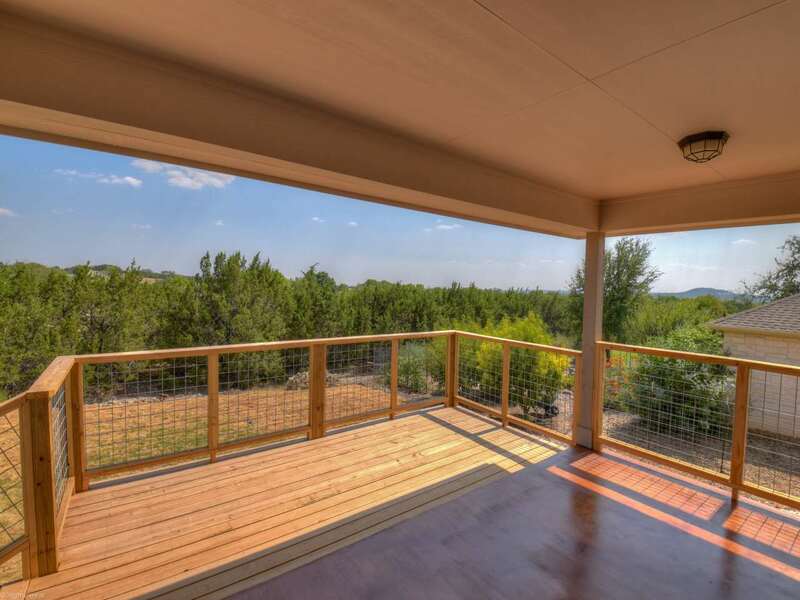 Not only does it have a private large covered porch but also a grilling deck with steps down to the backyard. 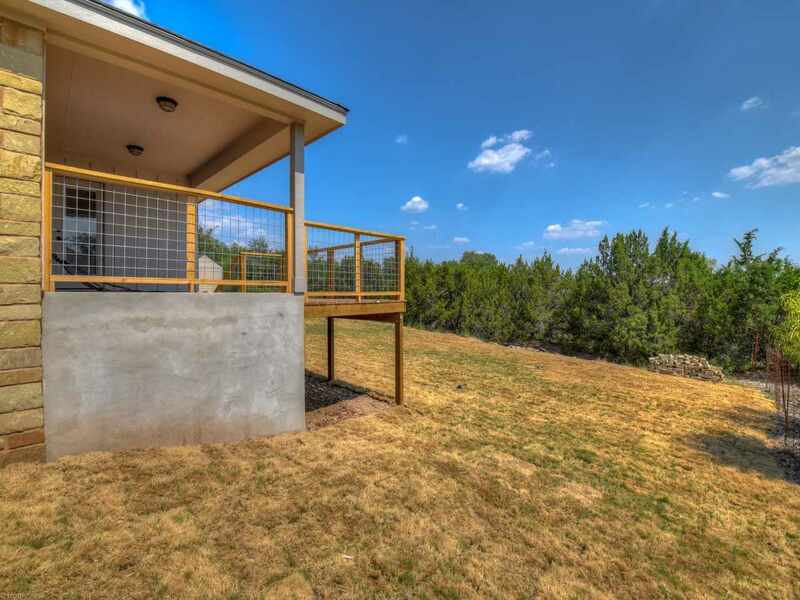 The 10 mile views aren't bad either. 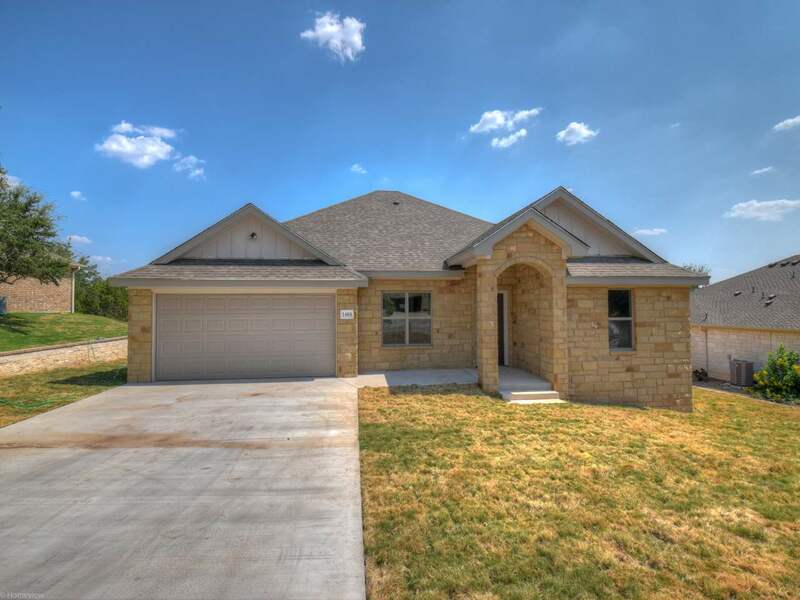 The Heritage Valley subdivision is an established neighborhood near the heart of Burnet, convenient to schools and shopping. 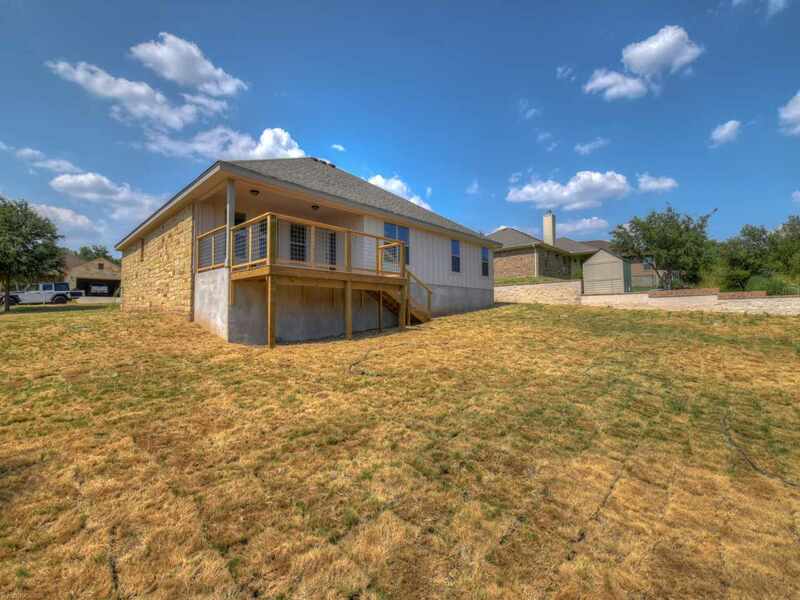 The builder will be putting in sod.